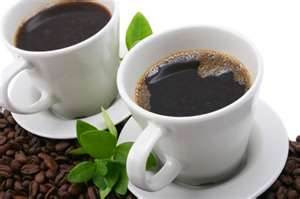 During this busy season it is great to unwind, or meet up with a friend over a cup of delicious coffee. Coffee has transcended our culture from being just a warm drink to a huge part of our day to day lives. These days you do not have to venture into a coffee shop to enjoy a unique, fresh brew; you can do so right in the comfort of your own home, saving you both time and money. So this holiday season make sure to enjoy both the great taste and the experience a good cup of coffee can offer.